An oil boom is certainly great for the economy. And, even better for Texas employees looking to make money. However, are there associated consequences? 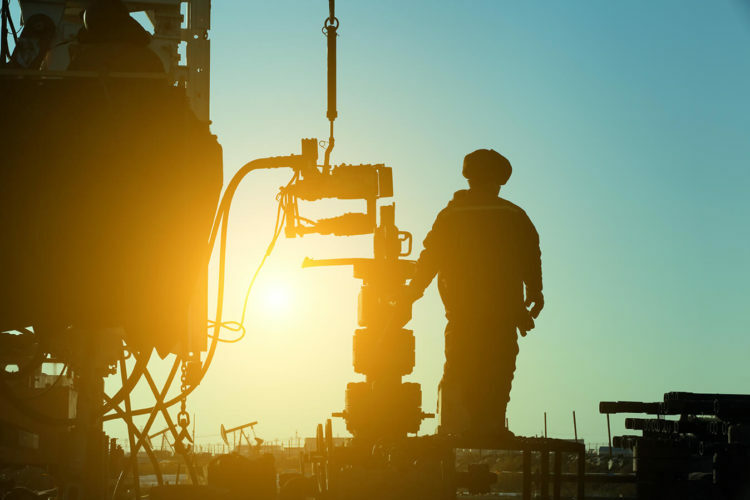 Are there more oil field work accidents as a result? Oil and gas industry workers have always been at great risk. Although somewhat dated, the Occupational and Safety Administration (OSHA) has collected some frightening statistical data. For one, there’s the number of fatal accidents. From 2003 to 2010, 823 oil and gas extraction workers died nationally as a result of an on the job injury. By comparison, that’s seven times larger than any other industry. That was then. Let’s fast forward to more recent statistics. A 2015 report prepared by the U.S. Bureau of Labor Statistics shows 36 fatal injuries at all establishments categorized as mining, quarrying, and oil and gas extraction. These numbers apply to Texas alone and are the highest in the country. Additionally, a number of oil field workers also suffered non-fatal injuries. These statistics just cover injuries and fatalities that were reported. Unfortunately, some accidents on oil fields are never officially recorded. Of course, these same circumstances can also lead to injuries that do not result in death. And, other types of accidents do occur. For example, most recently a worker died in an unpredictable accident. He was crushed to death when a pulley broke, and a massive part of a rig landed on him. Jobs in the oil industry cover a variety of fields. You could suffer accidental injury if you are a truck driver, driller or working on the pipeline. Unfortunately, all of these types of work are associated with risk. Although many on-the-job injuries are covered by workers’ compensation, that is not always the case. In fact, there may also be claims against someone other than your employer. For this reason, it is an important to speak with an experienced personal injury attorney to understand your legal rights. Were you injured while working in an oil field? Let de Lachica Law help you determine how to pursue a claim. Contact us to schedule a meeting to discuss your accident.